Canada’s former national security adviser to prime minister Stephen Harper says the government should postpone banning the use of Huawei’s 5G technology. 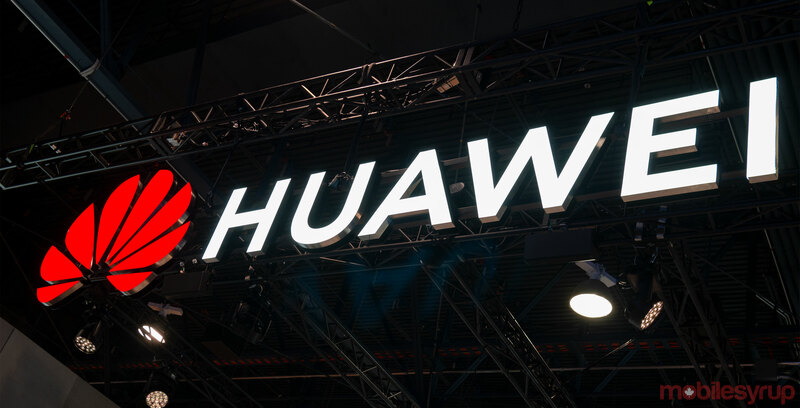 Richard Fadden, who was also briefly the national security adviser to Prime Minister Justin Trudeau, told The Globe and Mail that making a decision to ban Huawei could severely further damage the existing relationship Canada has with China. “You’re better off waiting a little bit because we are really at a very delicate point, and sometimes delaying is not a bad thing,” Fadden said. Tensions between Canada and China began shortly after Huawei’s global CFO Meng Wanzhou was arrested in December. Since then, the Chinese government arrested two Canadian diplomats alleging they are a national security threat. The country has also sentenced a Canadian drug dealer to death. The U.S. charged Huawei and its subsidiary Skycom with 13 counts of bank and wire fraud. Canada has proceeded with the extradition case of Meng, Meng has since sued Canada’s RCMP and the CBSA. Fadden was the director of Canadian Security Intelligence Service (CSIS) from 2009 to 2013 and the former deputy defence minister. “I hope they do none of these, but, I think, if they chose to make their displeasure known, there are a variety of things they can do. They could do it to Canada because we are a middle power. They couldn’t do some of these things to the United States and get away with it,” he said. Fadden said there wasn’t any one way of dealing with China that might make it better. “We need to be realistic. We’re dealing with an emergent superpower, wh8ich is spreading its wings and wants to make the point. It is a force to be reckoned with,” he said.